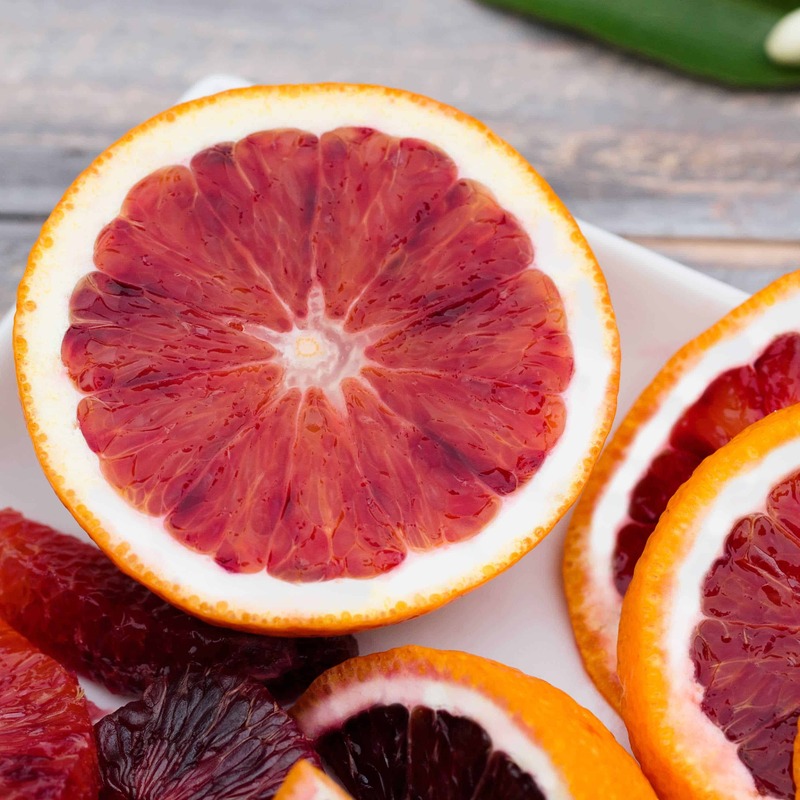 Citrus has many uses in recipes, but also provides beautiful garnishes for your dishes. Below is a selection of step-by-step instructions for some of our favorite garnishes. 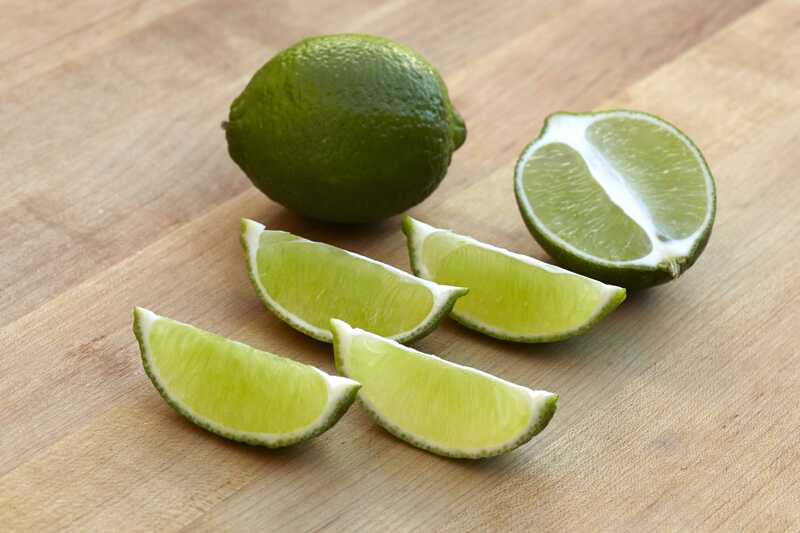 Wedges are one of the most common citrus garnishes for dishes and beverages. Serve alongside seafood or perch on the glass rim of beverages. Directions: Cut the fruit in half crosswise; then Cut 3 or 4 wedges from each half. For traditional wedges, cut the fruit in half lengthwise; then cut each half into wedges. 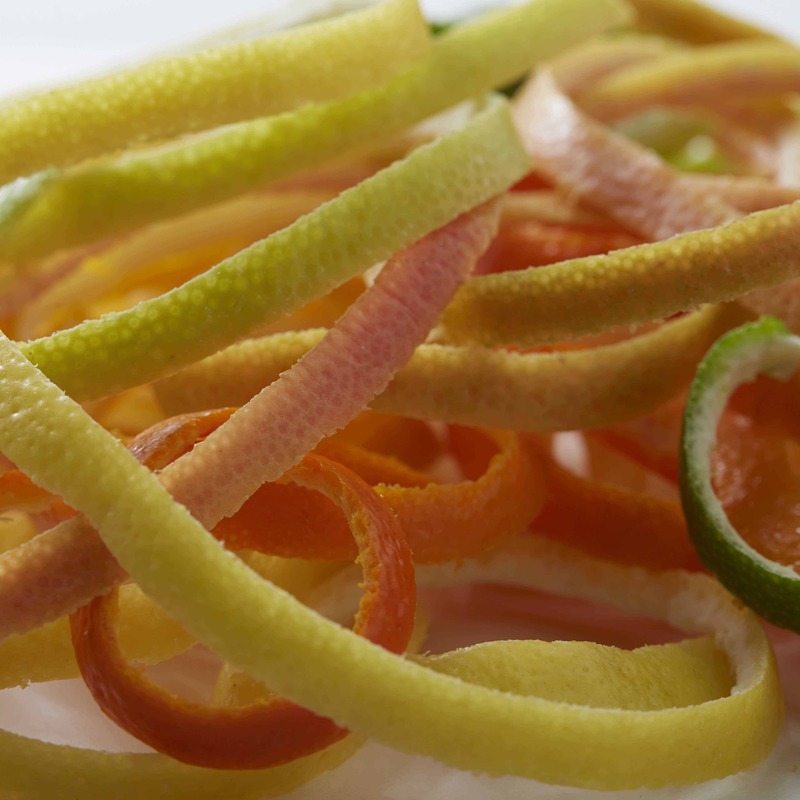 Citrus wheels and slices add a nice decorative (and edible!) touch to dishes and beverages. 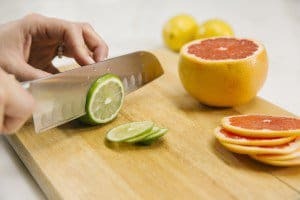 Directions: Cut a thin slice from both ends of peeled or unpeeled fruit. Then slice the fruit crosswise into the desired thickness. For slices, cut these wheels in half. Both wheels and slices may be cut with a small notch to fit over the rim of a glass. 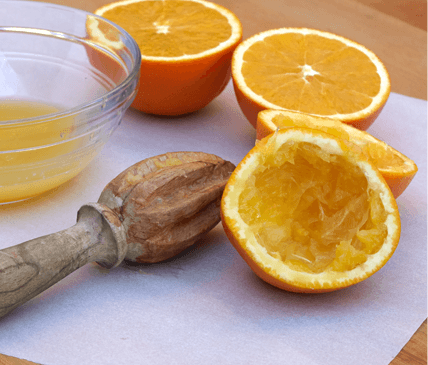 A citrus twist is a floating garnish consisting of a very thin section of citrus peel. More than just decorative flourish for cocktails, twists add flavor and dimension to beverages because of the aromatic oils concentrated in the peel that are released. 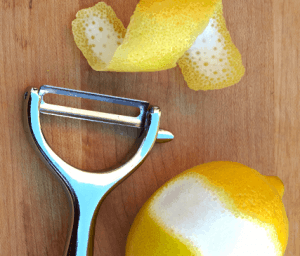 Directions: With a citrus stripping tool or paring knife, carefully and gently slice off a thin section of peel. Make the cut as shallow and even as possible so as to get a minimum of white pith. When you’re ready to serve your cocktail, gently twist the peel over the glass to release its essential oils, then drop it into the glass.